Print + Play: A free printable created just for YOU! Card Cafe Thursday with Jen Gallacher! Hello SCT friends! Thank you for joining us for Card Cafe Thursday. 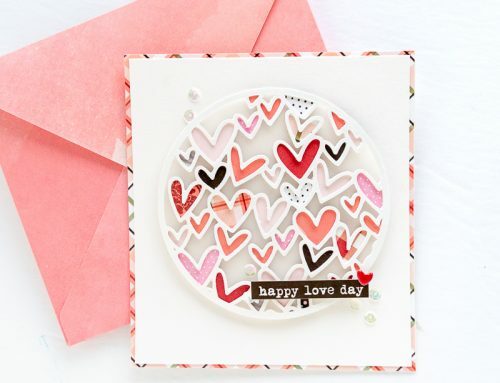 Combining stamps from several different companies can make a card extra special! 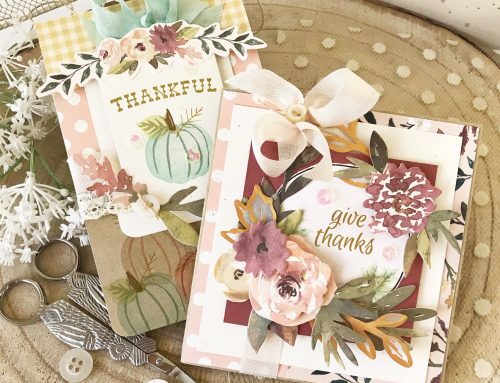 In this process video, design team member Jen Gallacher creates a beautiful card using a "Confetti" background stamp and "Thank You" sentiment from Echo Park Paper. 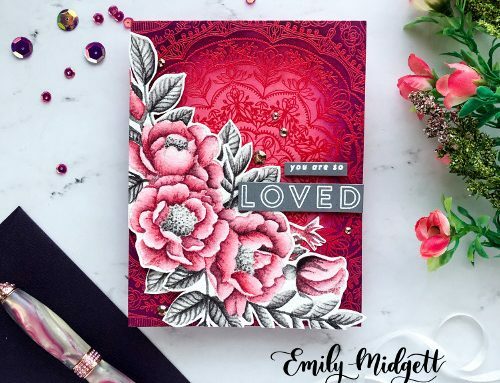 In addition, Jen uses a hibiscus layered flower stamp set from Hero Arts! This tropical card is perfect to send to a friend during the warm summer months. Be sure to subscribe to our YouTube channel here for all of our tutorial videos including more of Jen's process videos! Card Cafe with Wendy Sue Anderson! 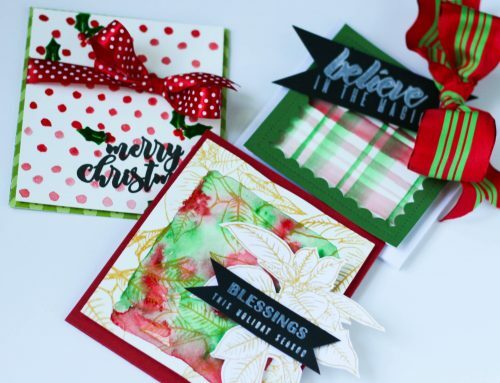 One stamp, two ways with Emily Midgett! Card Cafe Thursday with Nathalie DeSousa! Card Cafe with Melissa Phillips! Card Cafe Thursday with Latisha Yoast! Very pretty! I really love that yellow and blue together!! TFS! Love all of the details of this design, especially the fringe! Great card! I’ve never really understood how that type of stamp works. I get it now…I must have some!!! THANKS!!! Always inspired by your tutorials Jen and this one is no exception. Thanks!! 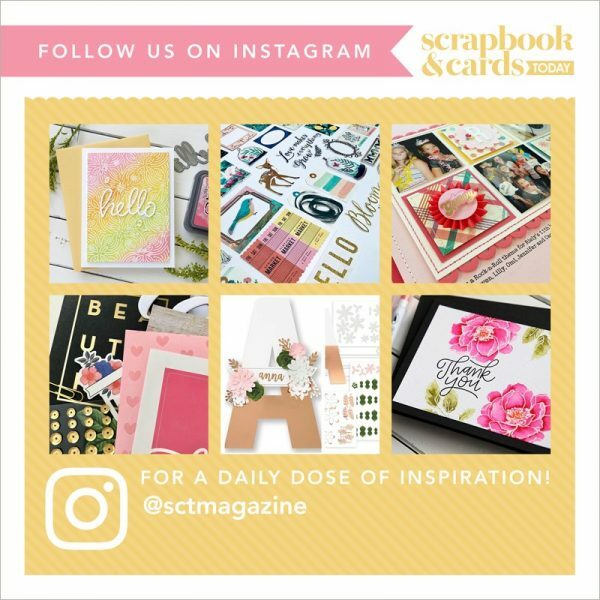 Sign up to receive the Scrapbook & Cards Today Weekly Newsletter.